Your base for epic mountain bike, zipline & sightseeing adventures as well as chilled out down-time in Christchurch’s Port Hills. Race through the valley on the dual zipline tour. Take in the stunning views from the chairlift or walking track. 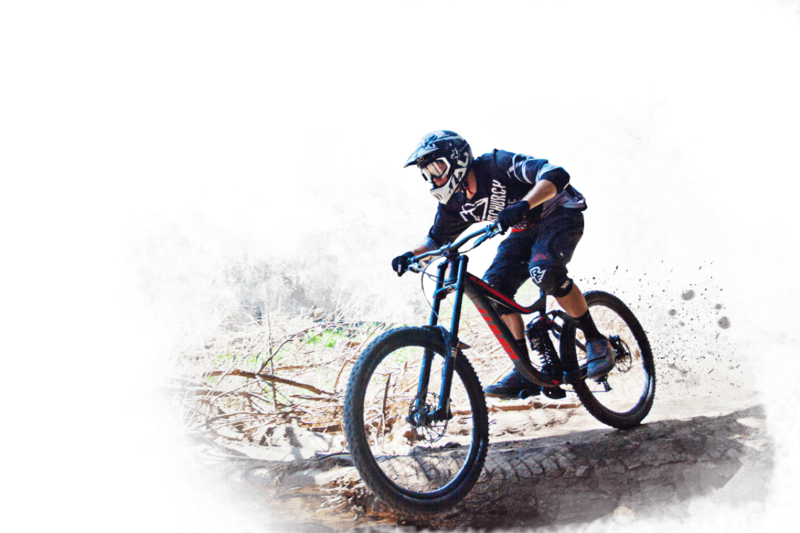 Be totally stoked out by the stunning machine and hand-built mountain bike trails or just chill out on the large deck of our Café nestled in the Pine forest. The Adventure Park experience is yours for the making and we can't wait to share it with you. Virtual Tour: Take a virtual walk around the park, click around or choose a different part of the park using the menu. Sign up for ‘Christchurch Adventure Park Insider' our monthly newsletter that provides zipline, bike park and sightseeing updates as well as specials, new products and events.